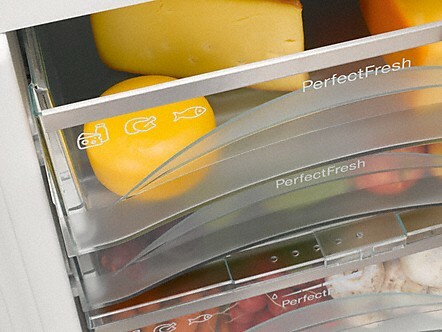 Miele offers inspired appliances with particular highlights to keep food fresh, refrigerate it or store it, all under optimum conditions. 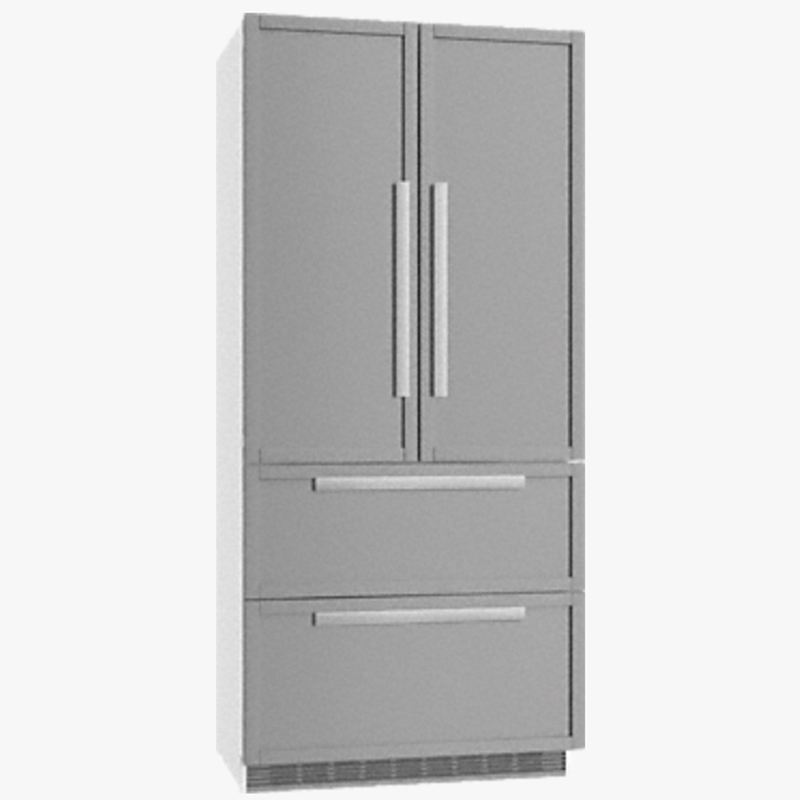 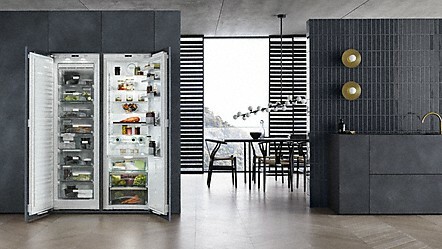 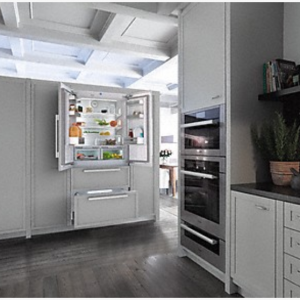 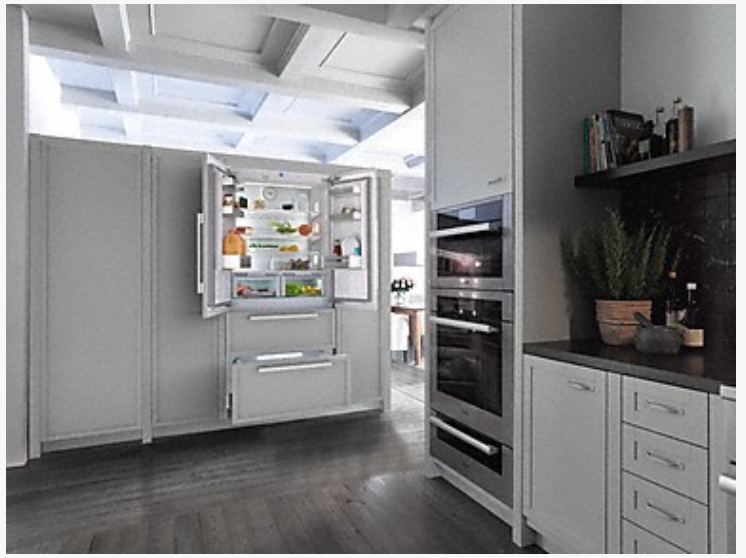 From built-in to freestanding refrigerators – Miele refrigeration appliances contribute to healthy and modern life. 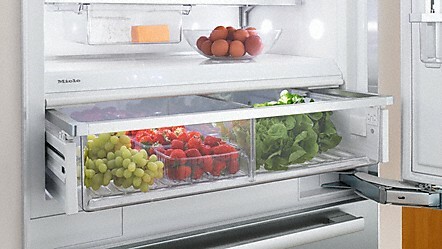 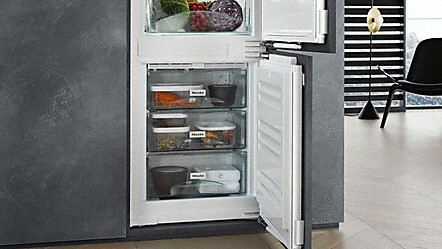 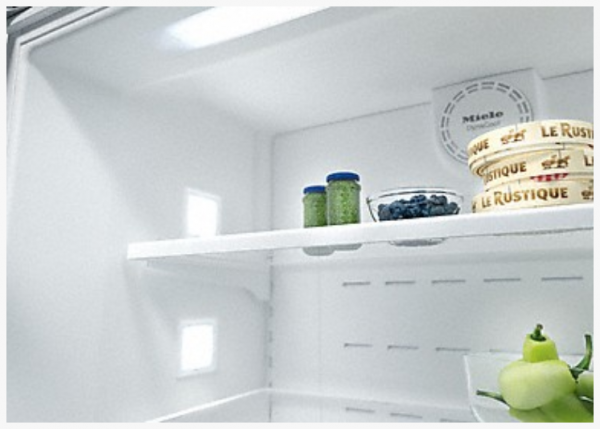 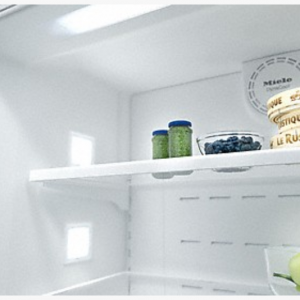 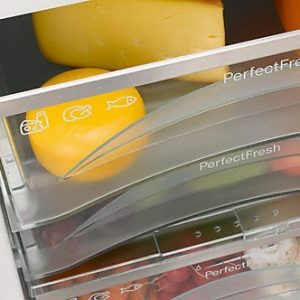 Miele’s best fresh system: Food stays fresh longer under optimal storage conditions.